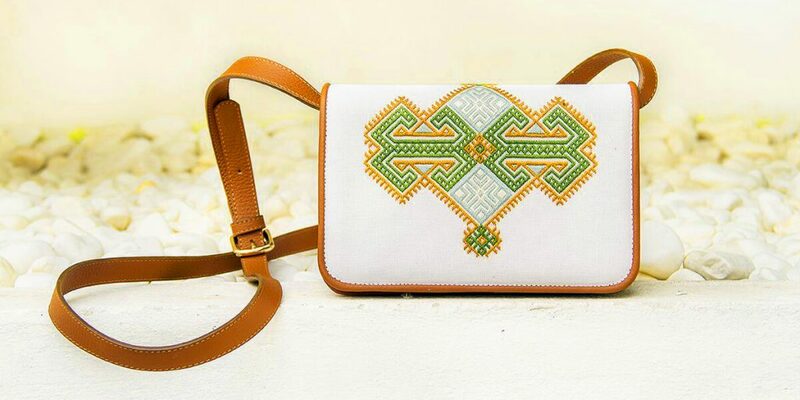 Drawing inspiration from the traditional art of weaving in Crete, KLOTHO creates unique clothes, bags and objects using Cretan techniques combined with the motifs and patterns of classical Greece. Founder Alexandra Theohari brings her personal experience, passion and studies in Art History to reimagine Cretan woven fabrics and in the process, has reinvigorated an almost lost art form. Why Athens Tip: This video is in Greek. To activate English subtitles, please click on “CC” visible inside the video window. The entire production process occurs in Klotho’s studio which was set up in Rethymno to support the local economy. To be true to this ancient practice, products are handmade, producing short run collections or on demand. KLOTHO offers a very authentic part of Greece that is also the epitome of Greek chic. Products can be found in selected stores around Greece. This video forms part of a series developed by LoveGreece.com that is inspired by the dynamism and creativity of the Greek entrepreneurial spirit. 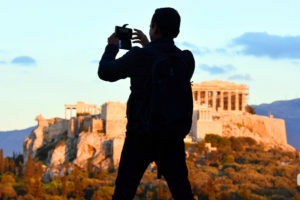 Founded in 2013, the initiative aims to boost and promote Greece’s image abroad by profiling talented and successful entrepreneurs and professionals. With their ethos and vision, these pioneering Greeks are an important part of Greece worth sharing with the world. Powered by Gina Mamidaki, founder of the G & A Mamidakis Foundation.